Male Candidates के लिए : 170 सेमी. Women Candidates के लिए - 157 सेमी. For Female candidates 1.6 Kms in 8 min. 30 sec. 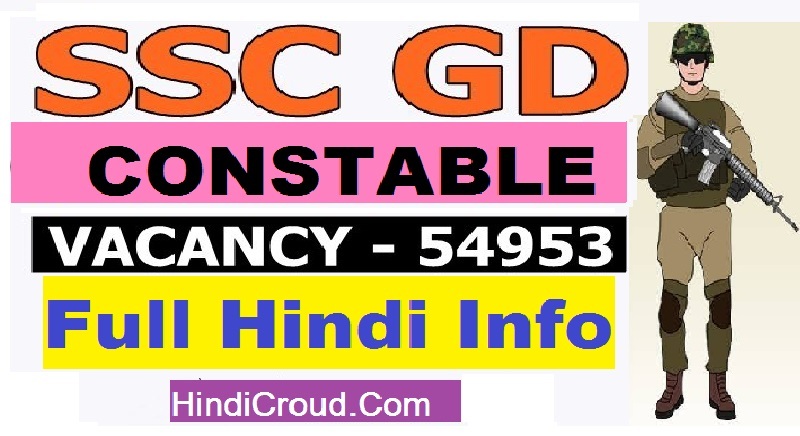 SSC recently released SSC GD Constable notification for 2018. Get the SSC GD constable application form through this direct link.